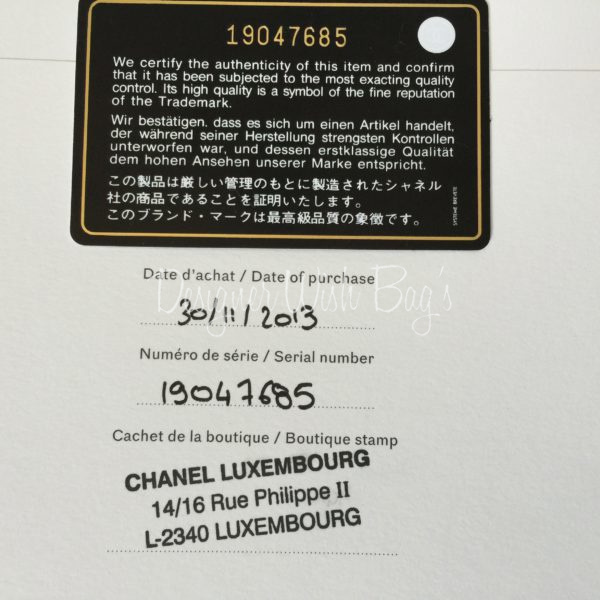 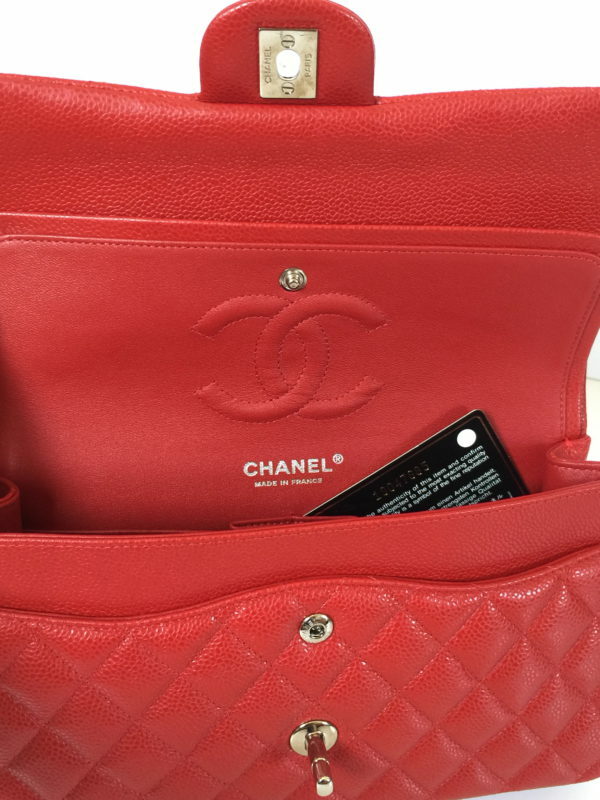 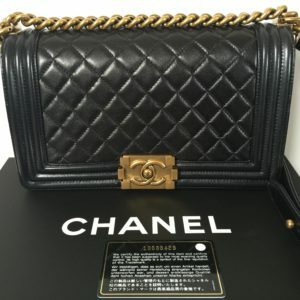 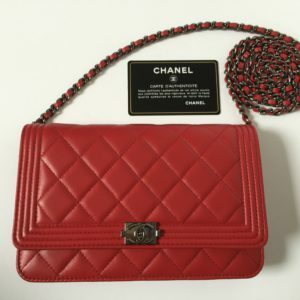 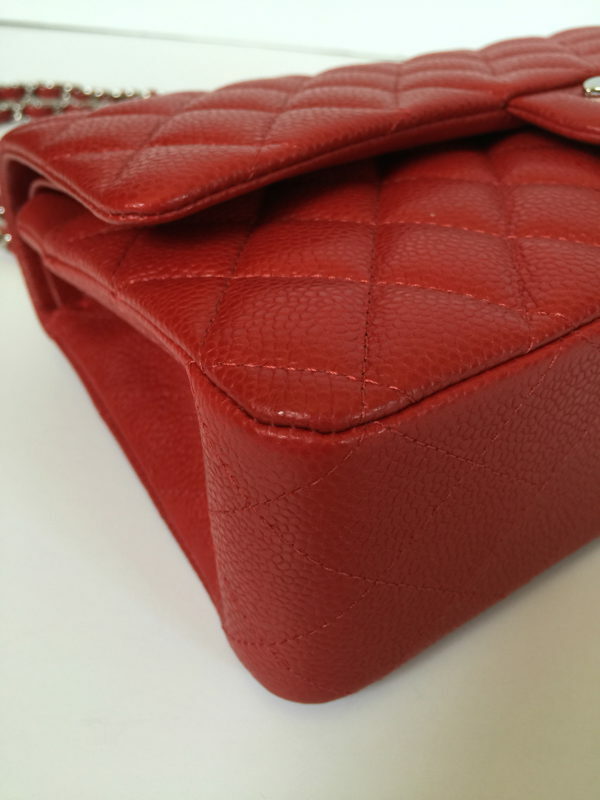 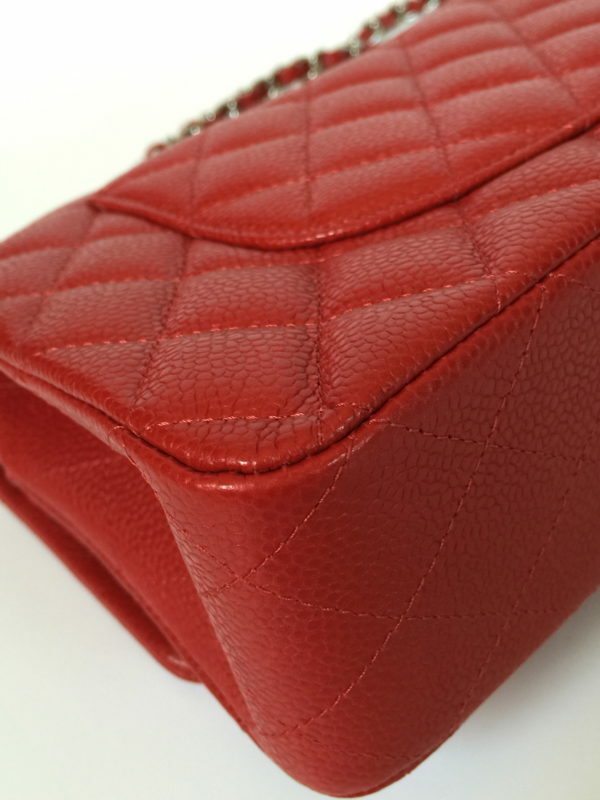 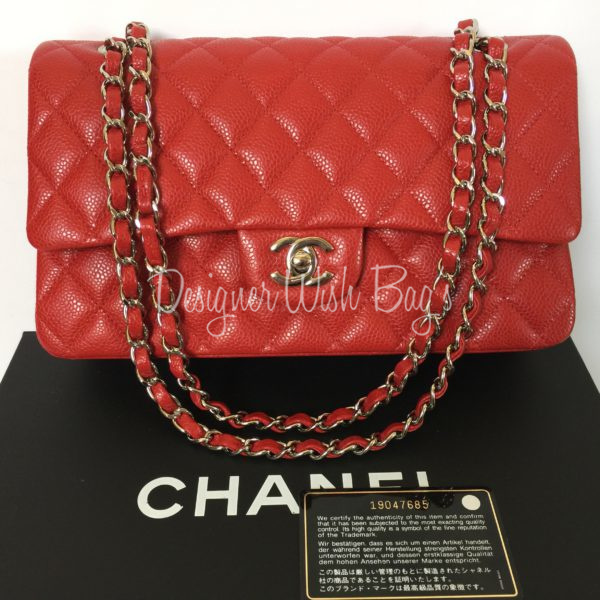 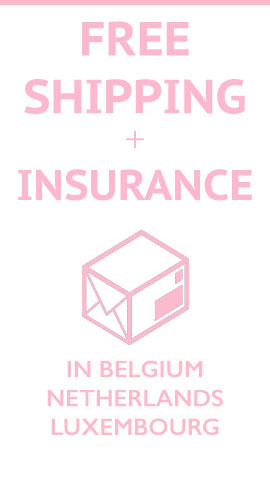 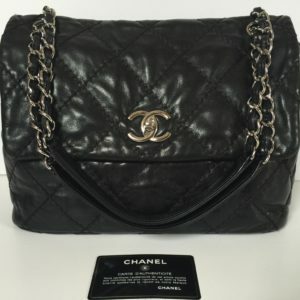 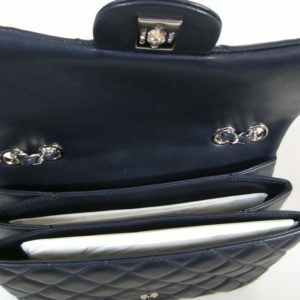 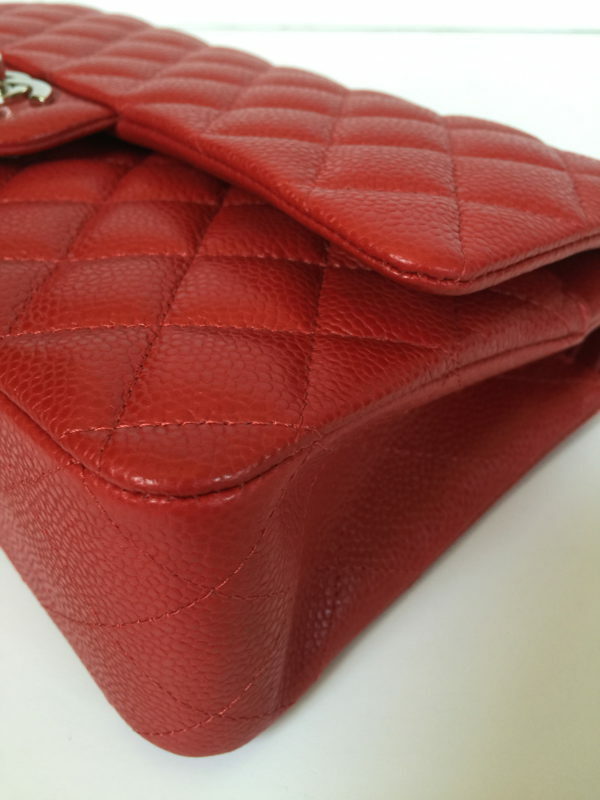 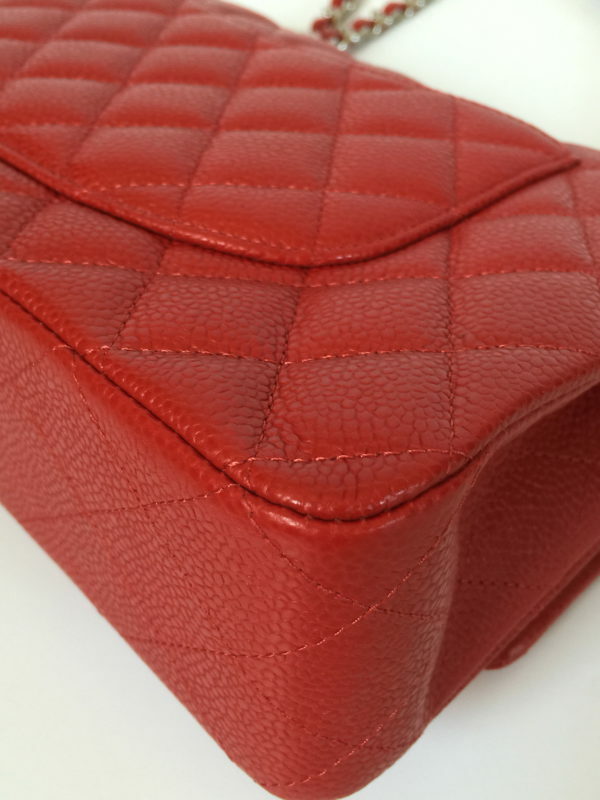 Will be delivered complete as it came from Chanel shop; Magnetic box, dust bag, authenticity card, booklet with purchase date and stamp of Chanel shop, polist glove, Chanel paper bag with ribbon and camelia. 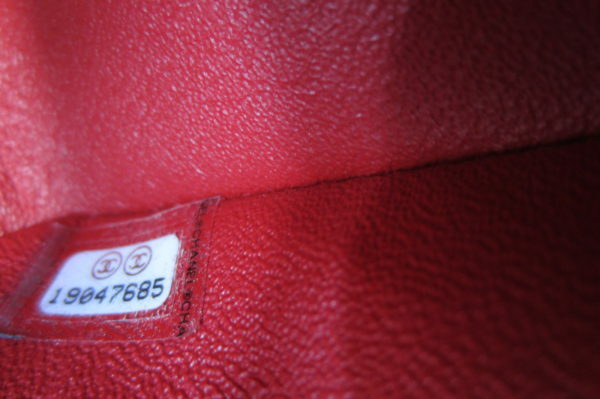 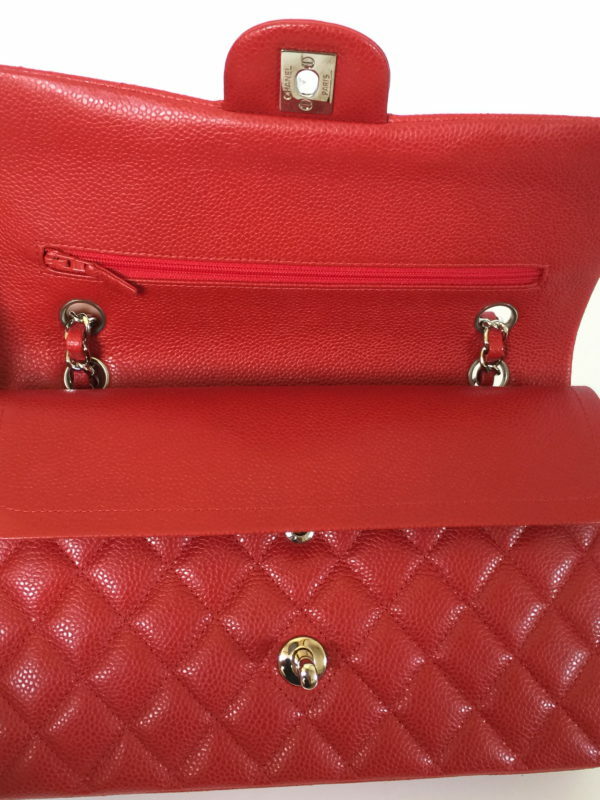 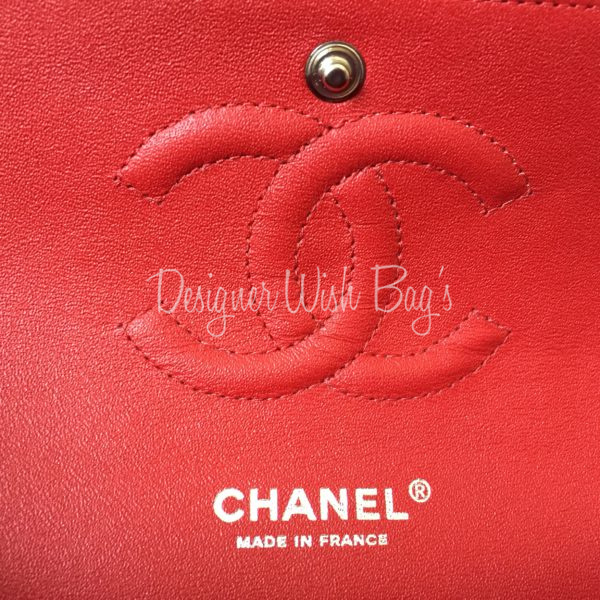 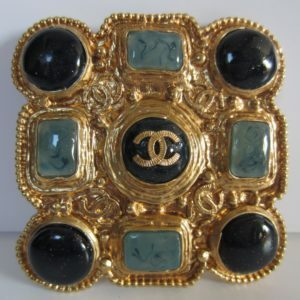 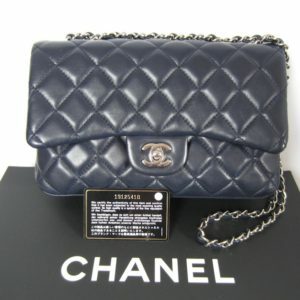 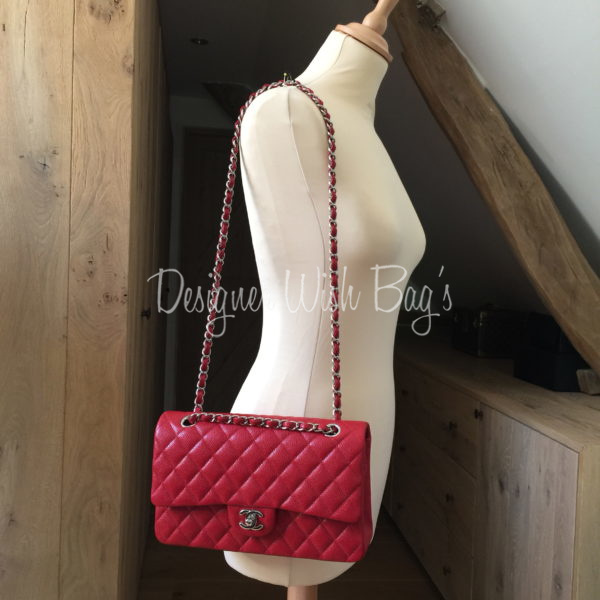 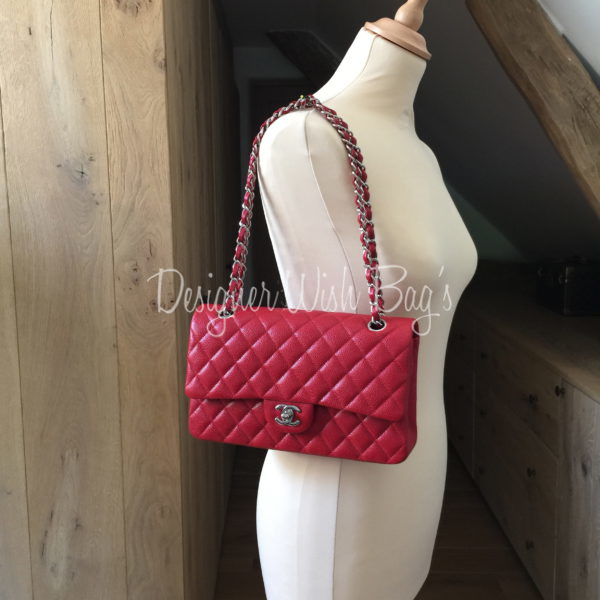 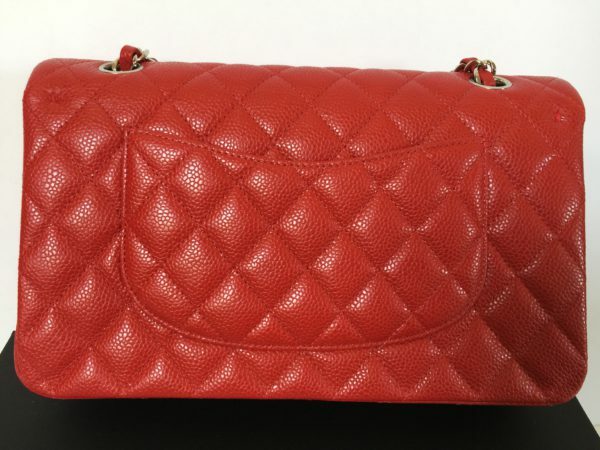 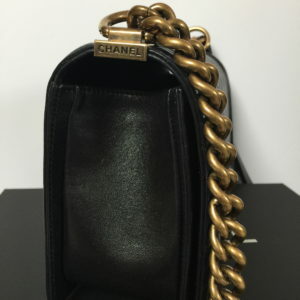 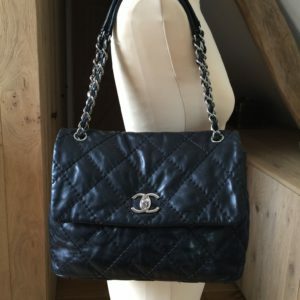 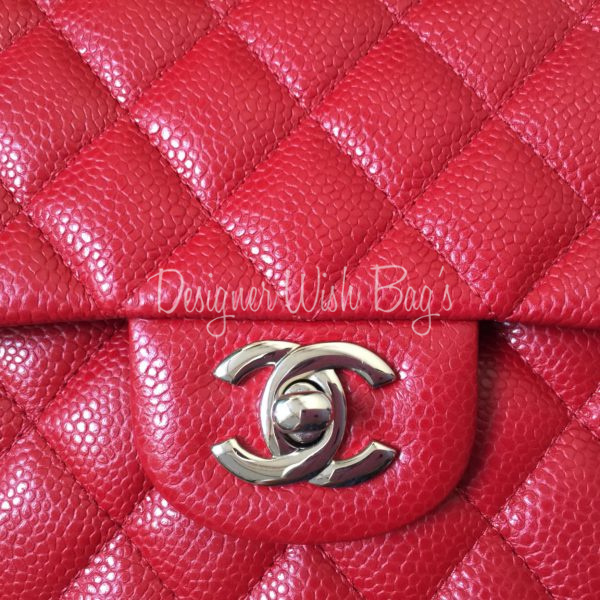 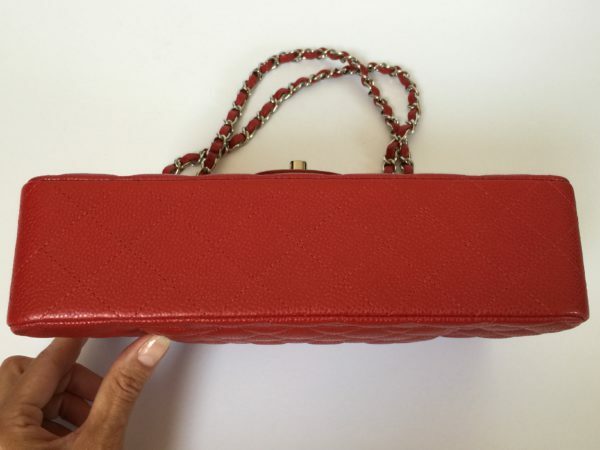 This bag is impossible to be found at any Chanel shop! 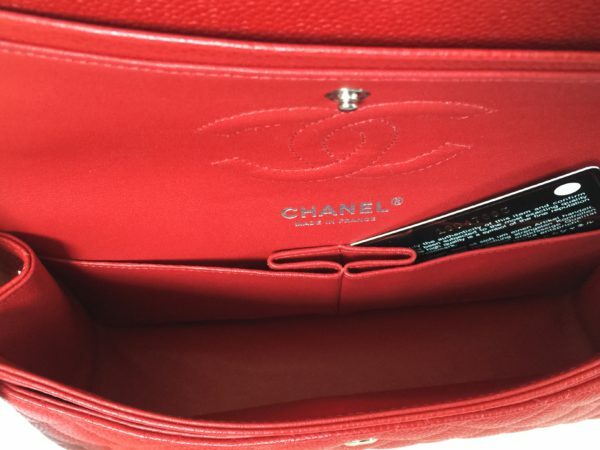 Red lipstick is a very rare and gorgeous colour.